Woon Tai Ho is the Chief Executive Officer for RHT Digital & Media, joining the company in 2015. 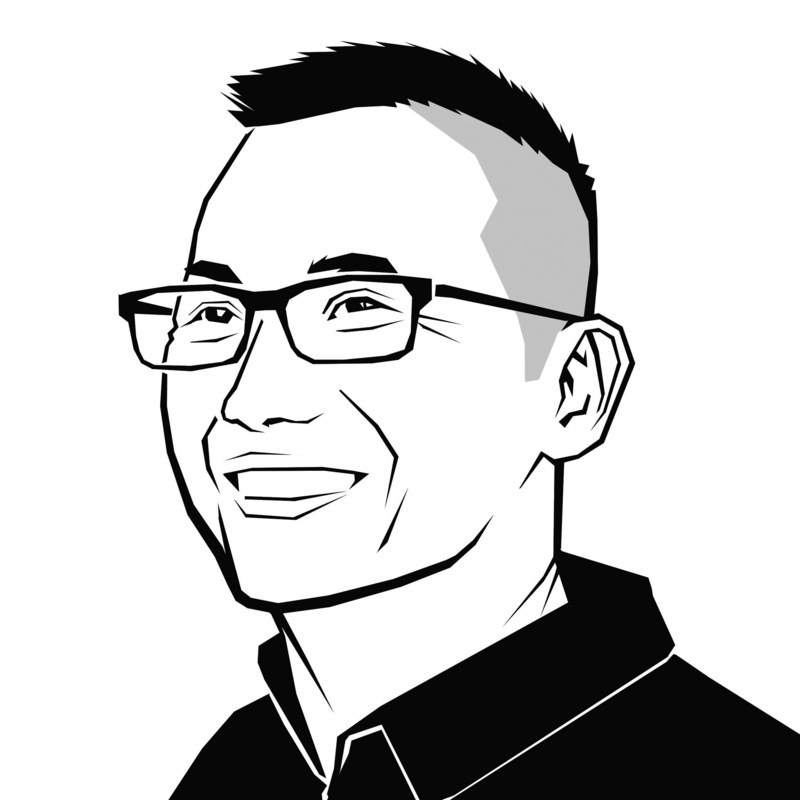 Tai Ho brings with him a deep knowledge of traditional and digital media with first-hand media and marketing experience working across Asia, principally Southeast Asia, India and China. He is highly sought after for developing brand positioning and brand values, as well as designing media and marketing plans. He is best known for starting the Asian-wide news channel, Channel NewsAsia in 1999, and was an instrumental figure in the creation, production and marketing of award-winning broadcast channels, programmes and documentaries.